Using a microVISC-m viscometer we measured the viscosity of new Penzoil 5W-30 vs used Penzoil 5W-30. The data in table (1) illustrates the accuracy of the microVISC-m: the % difference is less than 0.5% when comparing referenced viscosity and with measured viscosity. And, the data in table (2) shows the significant viscosity change of used Penzoil 5W-30, a measure viscosity increase of 28.5%, 19.9% and 17.1%. Lubricants play a critical role in the life and performance of moving parts. 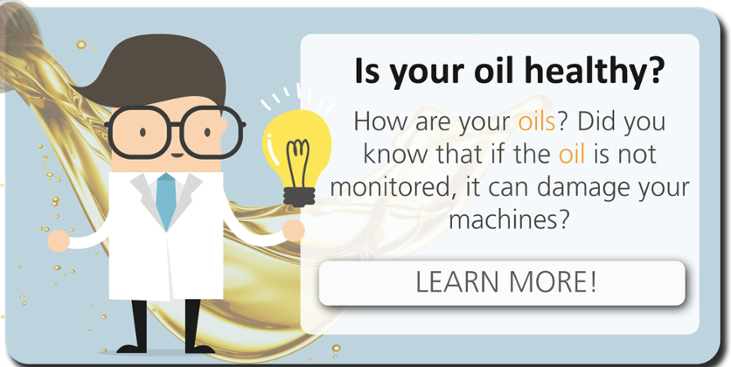 RheoSense viscometers are designed to be easy to use and are fast and accurate which provide an excellent way to monitor lubricant health. Download our application note to learn more!